Cancer Research UK’s latest campaign to raise awareness of the risk of obesity. There was a lot of noise in the past week around one of the latest prevention campaign that Cancer Research UK has launched. 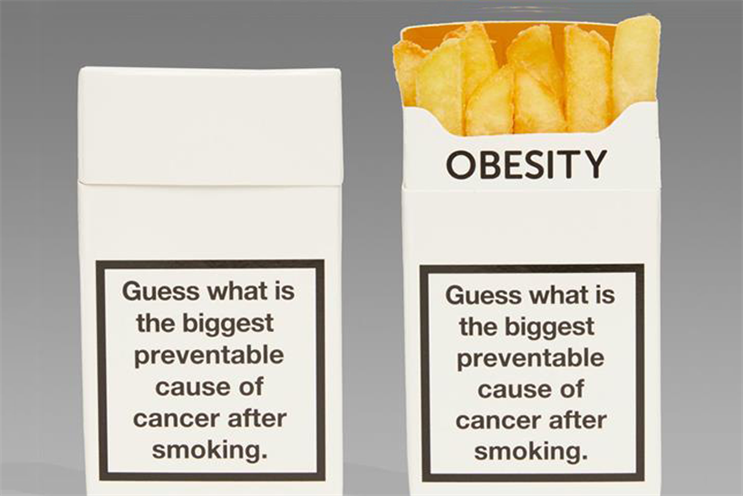 In brief, the focus of the ads was on the fact that research shows obesity as the second biggest preventable cause of cancer after smoking. The aim of the campaign was to raise awareness around this scientific fact, support healthier life styles and ultimately reduce the risk of cancer insurgence. The campaign was however severely criticized, with body-positive and feminist activists accusing Cancer Research of fat-shaming. Now, there are two issues with this, both incredibly powerful and incredibly dangerous. First, the fact that any public debate about obesity is immediately associated with fat-shaming shows that we as a society — feminist activists included- have not yet broken the link between body weight and beauty. What was discussed in the charity campaign was not a value judgement. However, it was perceived as so because we are so used to a media discourse that associate body weight with negative perceptions. We are so used to this binary association that even when we try to make an argument against it we fall into the same old rhetoric. A serious debate about obesity and its risks should have nothing to do with body image and all to do with health. And this brings me to the second issue, we need to start taking obesity seriously. Obesity is not just the second preventable cause of cancer. It is also directly linked to life-threatening conditions such as cardiovascular diseases and diabetes, and could exacerbate conditions such as musculoskeletal disorders. According to the World Health Organization, worldwide obesity has nearly tripled since 1975 and the OECD reports that one in two adults are overweight or obese in the OECD area. The prevalence of overweight and obesity among children and adolescents aged 5–19 has risen dramatically from just 4% in 1975 to just over 18% in 2016. 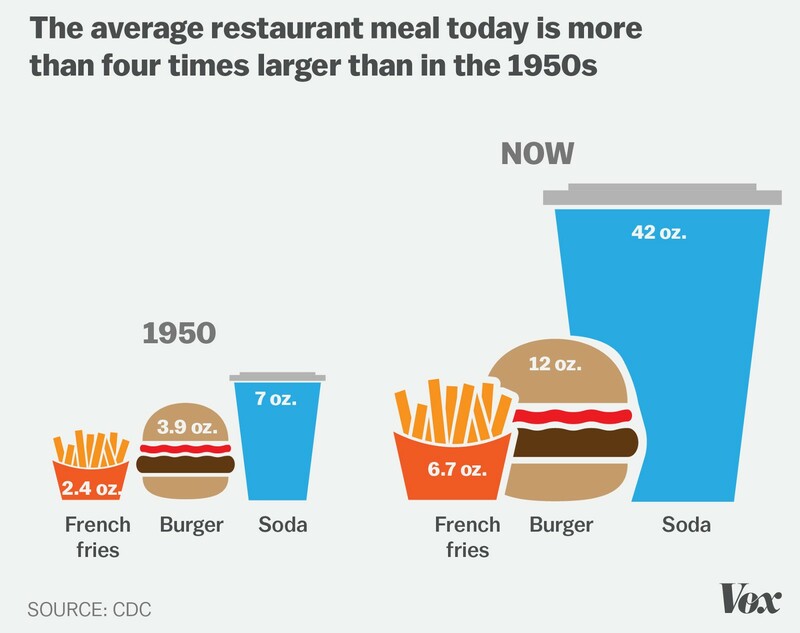 And this is particularly worrying, since childhood obesity is associated with a higher chance of obesity, premature death and disability in adulthood. Mexico is suffering an obesity epidemic that has helped diabetes become the country’s number one killer. It is serious, and it is happening. Failing to successfully challenge the link between body weight and beauty not only will perpetuate dangerous stereotype of feminine beauty, but will also prevent us to have a honest debate around one of the most serious health challenges the present and future generations will be facing.